All events take place at Southbank Centre, The Clore Ballroom. NYO Come and Play: Mambo! Develop your orchestral skills alongside NYO musicians in this fun workshop exploring Bernstein's Mambo from West Side Story. For ages 13-19, grades 4-8 . Discover the stories behind the music, relax with your friends and meet NYO musicians over snacks at this event specially for teenagers. 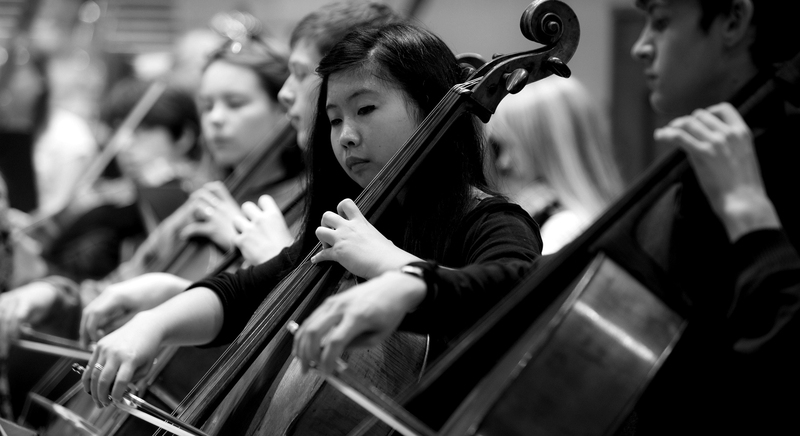 Hear bold new music by NYO composers, performed by NYO musicians.